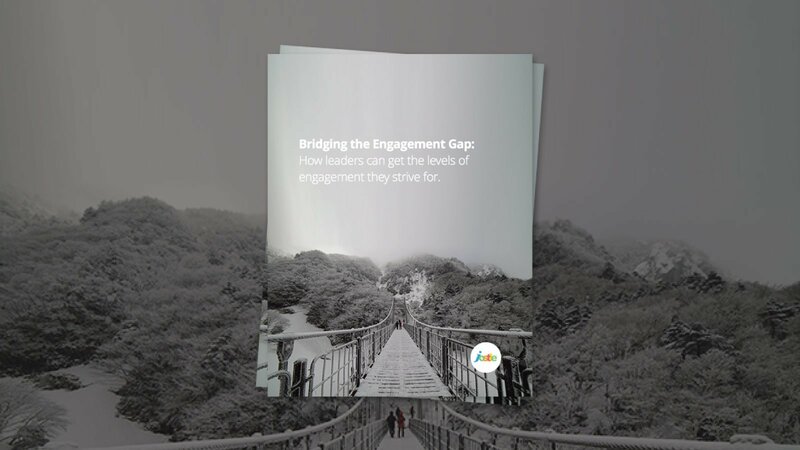 We researched the topic of employee engagement and compiled the findings into a simple, easy-to-follow ebook called Bridging the Engagement Gap. Turns out, employee engagement is something that can be quantified and measured. It also turns out there's a pretty huge gap, an Engagement Gap, in many workplaces. The Engagement Gap is the massive discrepancy between how executives feel about employee engagement and how employees feel about it. 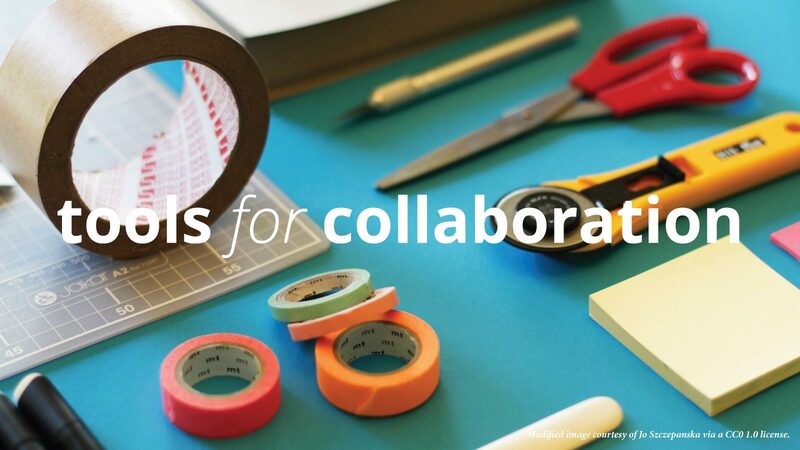 In order to make these findings as useful to you as possible, we’ve consolidated the material into a handy ebook called Bridging the Engagement Gap. Here we take a closer look at these four factors, and offer practical advice on how to close the gap. The ebook has simple, actionable strategies to build engagement and take the right actions to create a healthy and happy workplace culture. 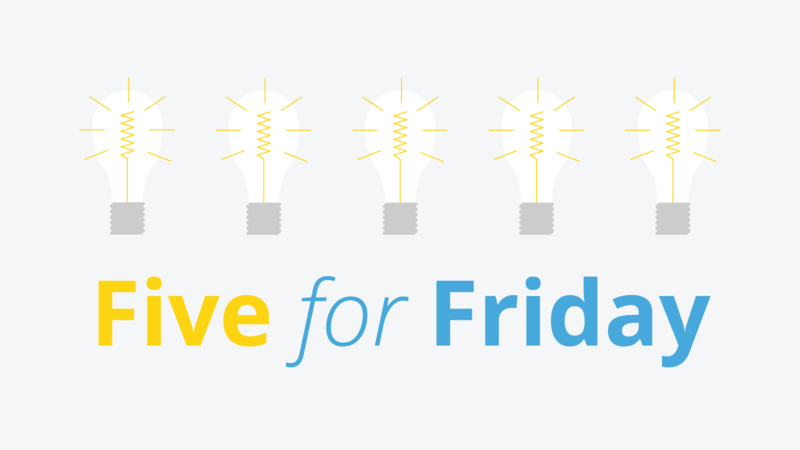 We hope this resource will help you think about the issue of employee engagement more clearly, and make your workplace better today. Close the Engagement Gap today!